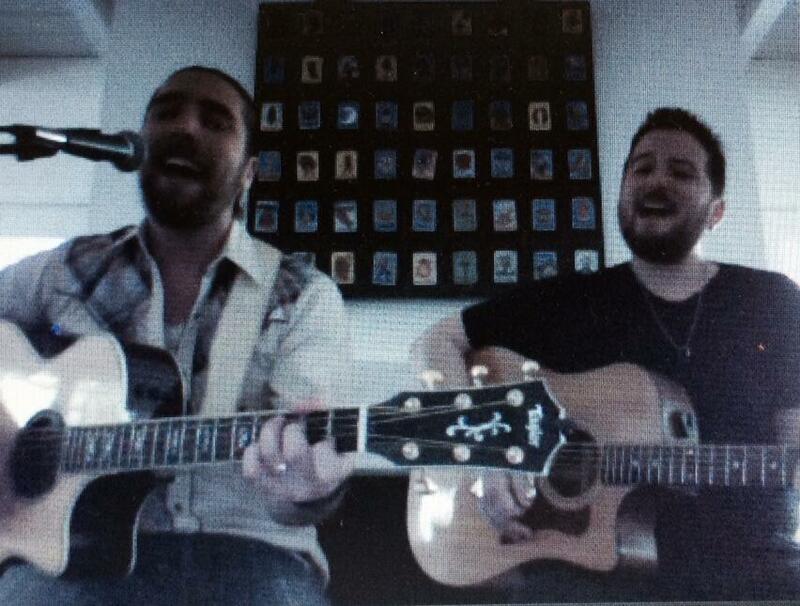 The set the guys put together for StageIt was a great sampler of the band’s variety of musical flavours. “This Life of a Dreamer”, “Score”, “My World”, and “Spanish Tragedy” were chosen from the first Album, “For Her”. From the most recent album, “Without Injuring Eternity”, the guys treated their listeners to “Shipwrecked”, and “Soundtrack”. Judging by the flurry of comments it’s obvious that the latter is a favorite tune of many people. And what might you have missed out on if you’ve never made your way to a StageIt show? Well, there was Brian and Mike’s rendition of “Trouble” which isn’t on any of their current albums. Brian has a gift for writing lyrics that don’t just resonate with his fans, they take hold of you and shake the Hell right out of you. We were also treated to “Please Everybody”. This song is going to be on the new album “Welcome To The Heart of the City”. This is an amazing song, a show-stopper. Not only is the song beautifully scored but the lyrics are spot on. I won’t deny having a tear in my eye when it came to an end. Cannot wait to hear that one with the full band. 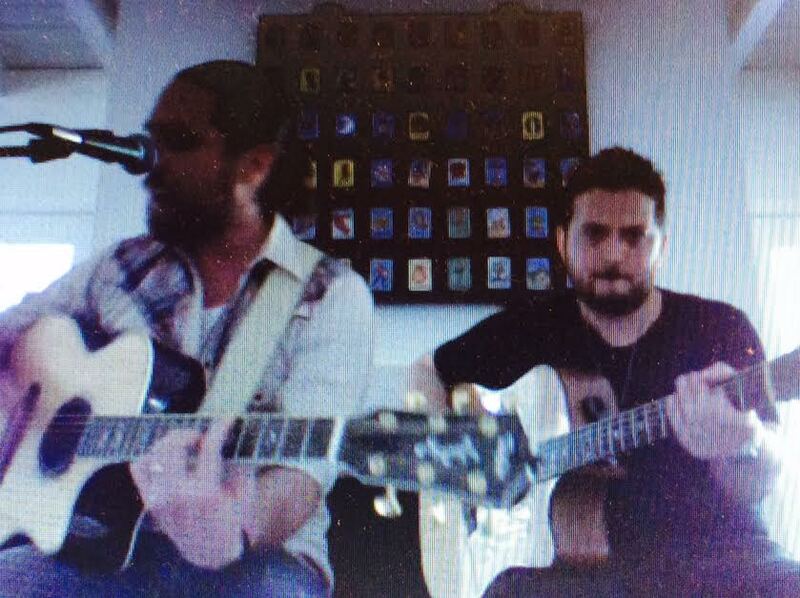 As usual, Brian Buckley’s vocals were beautiful; the emotion he puts into his art is overwhelming. He really gives it all he’s got. I can’t let this opportunity pass without mentioning that Mike McGraw seems to get better and better every time I see him. (He was already damn talented!!) He is a a freaking wizard with the guitar. A wizard. ‘Nuff said. Wanna listen to their past albums? Go here . And for current info and pics from the band check out their official facebook page.